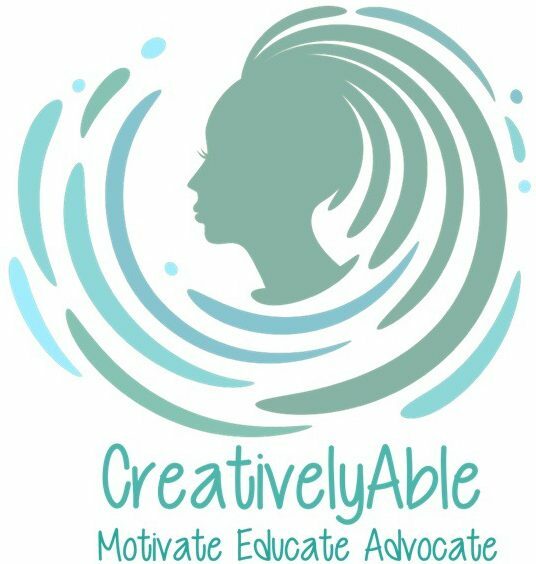 April 14, 2019 CreativelyAbleLeave a Comment on 14 things for which I am grateful! April 8, 2019 April 7, 2019 CreativelyAble2 Comments on My Blog-a-versary! January 23, 2019 CreativelyAble2 Comments on Rejection IS Protection! November 21, 2018 November 22, 2018 CreativelyAble2 Comments on Thank you… and good night! Thank you… and good night!